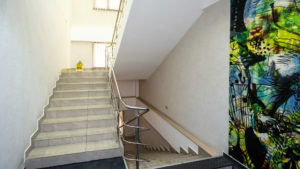 Home » Real Estate News » Business Opportunity in Southern Bucharest. 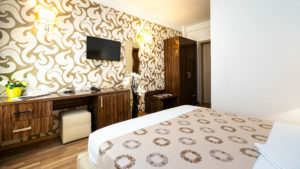 Operational minihotel with 26 rooms, 80% constant occupancy rate and rank 8 on Booking. 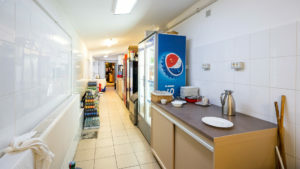 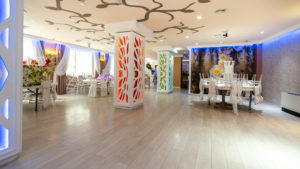 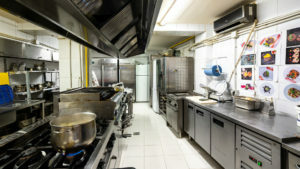 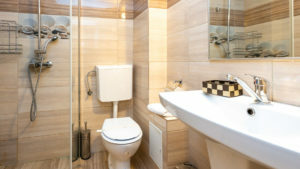 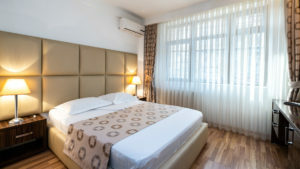 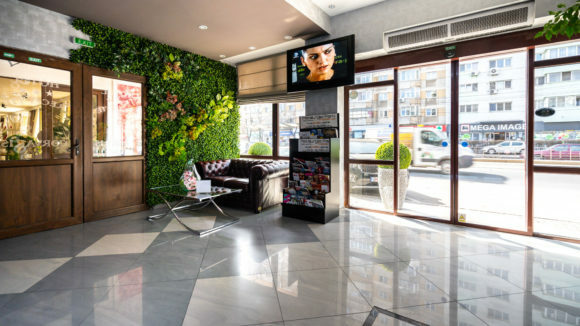 Hotel business for sale in the Southern part of Bucharest. 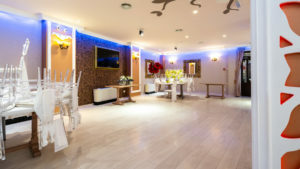 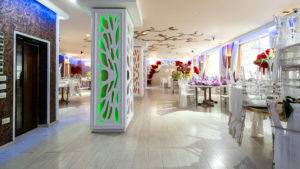 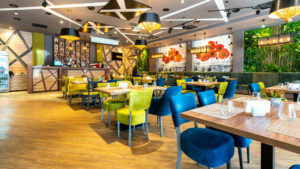 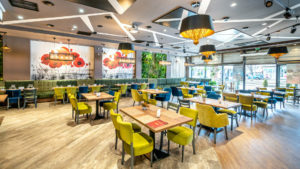 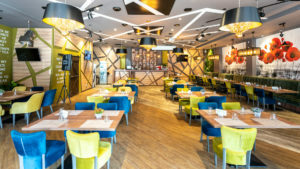 This month, BCS Imobiliare brings a new investment opportunity for entrepreneurs to the Bucharest business market: a three star 26-room hotel with restaurant and terrace that has been operating successfully since 2015.
an adjacent closed terrace (indoor terrace) with a 189 sqm built-up area. 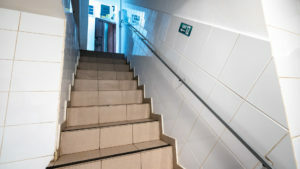 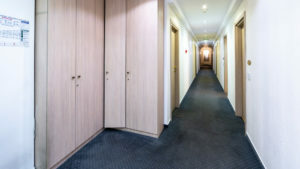 Attached to the hotel is a 210 sqm plot of land where a construction permit was granted for the extension of the hotel with a new body P + 3E / 4E (four floors) with a ground mark of 110 sqm – occasion that allows the implementation of a common elevator between the two buildings – thing which can raise the hotel’s share to 4 *, the remaining 100 sq m remaining free for parking or other business (like car wash or other), so there is a robust development perspective. 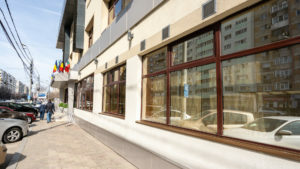 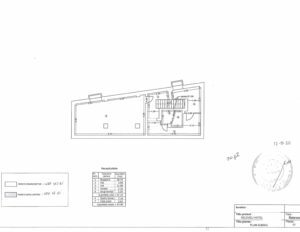 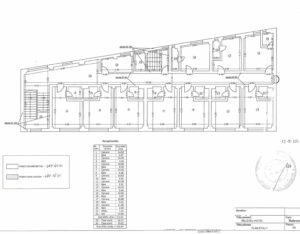 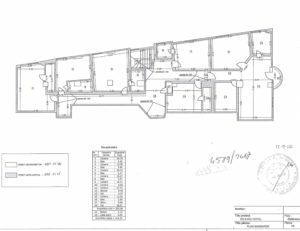 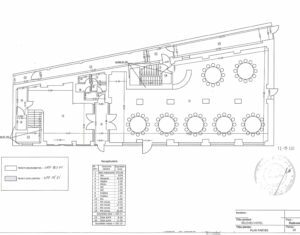 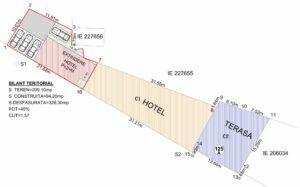 The hotel has 15 parking spaces through a contract with ADP (Administration of Public Domain in Bucharest) and another plot of 80 sqm which can be arranged as a parking lot. 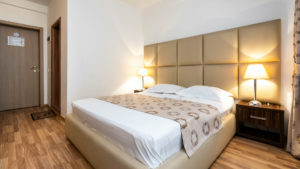 The hotel is ranked with 8 on Booking.com, a very good rank, the more so as the hotel is not in a central area of Bucharest, and a constant occupancy of 80%, most of the customers being transit customers (with the average accommodation of 2-3 nights at a rate of 200 Ron / night) and they come in the majority from Booking. 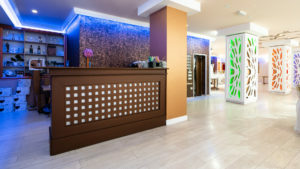 Currently, the hotel has 30 permanent employees and brings an average net return of 11.5% per year. 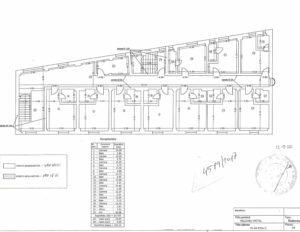 We encourage business investors interested in this opportunity to contact us without hesitation for detailed discussions, site visits, access to documentation and meetings with owners.